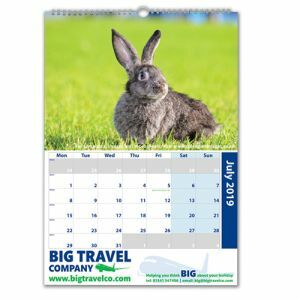 Our printed calendars and foil blocked or embossed desk diaries come in a vast array of designs and sizes to suit all corporate campaigns. 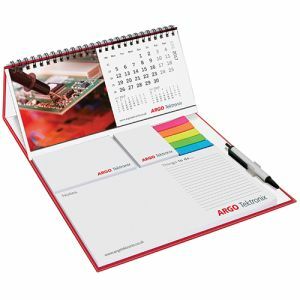 From branded A4, A5, quarto and pocket diaries, to promotional desk calendars and wall planners, guaranteed to keep your company message in the minds of the recipients all year round. 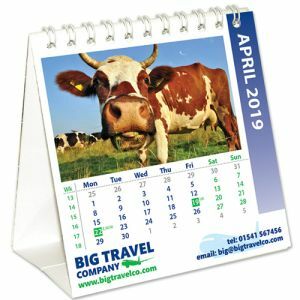 We offer page-a-day (daily) and week-to-view diaries with the ability to add extras such as maps, gilt edges, customised tipping pages and more, while our calendars can have off the shelf images or your own bespoke images for a completely unique finish. 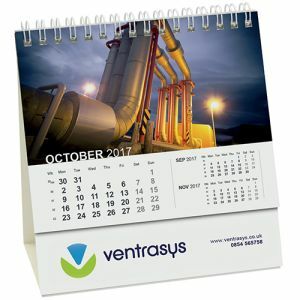 Whatever option you choose, they are all practical marketing opportunities that will help customers to keep even the busiest lives organised. 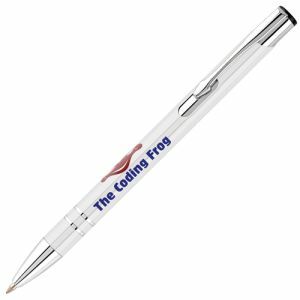 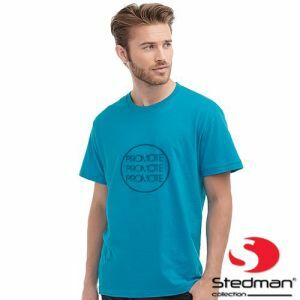 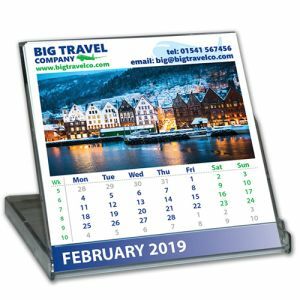 Each new year brings new meetings, appointments and projects, busy schedules that your choice of promotional merchandise could help them manage, advertising your company brand as one of practicality and quality. 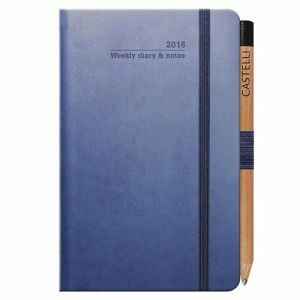 Corporate diaries in particular are often seen as business gifts of high perceived value, making the recipient feel valued by the business that gifts them and so enhancing their business relationship, all while keeping your brand in sight of other potential customers with every use. 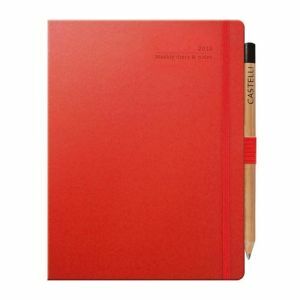 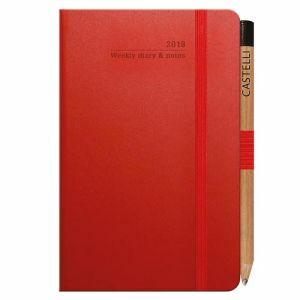 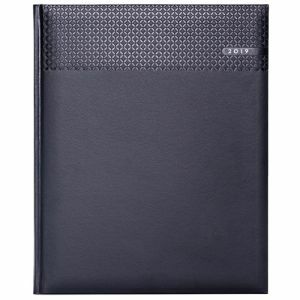 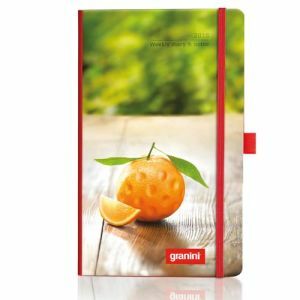 We offer renowned brands such as Castelli and Moleskine that members of the general public recognise as a sign of exceptional quality. 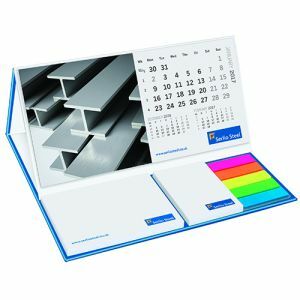 All are ready to be made your own to assist your marketing endeavours via foil blocking or embossing or debossing with your company logo. 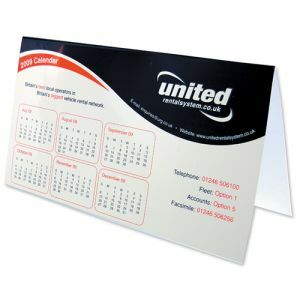 A few of these can even be printed all over the front cover with your full colour design. 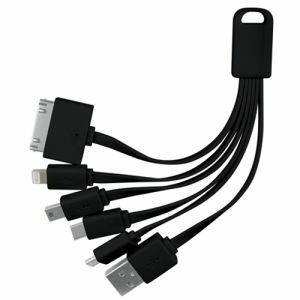 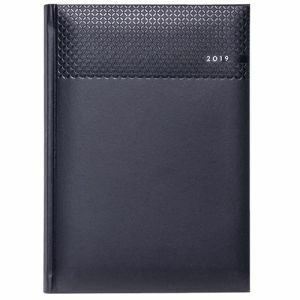 Their quality and practicality make them more than mere dispensable accessories. 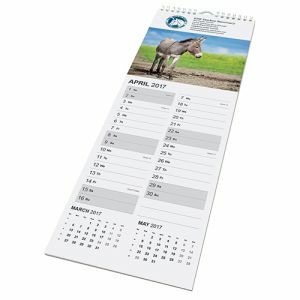 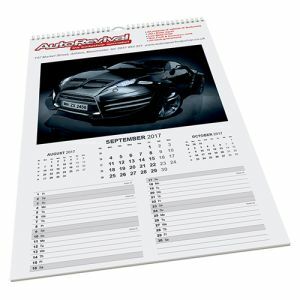 Corporate printed desk and wall calendars also offer a usability that will keep your marketing ideas from being discarded on receipt. 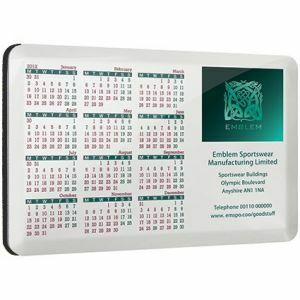 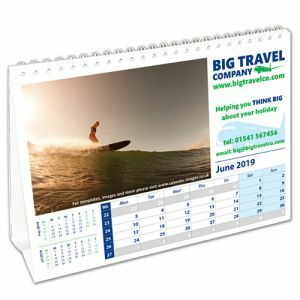 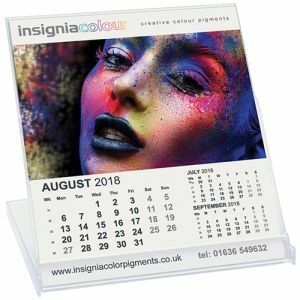 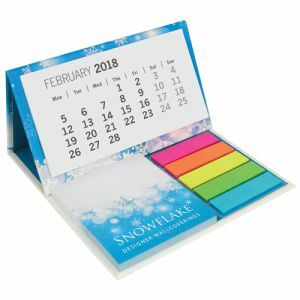 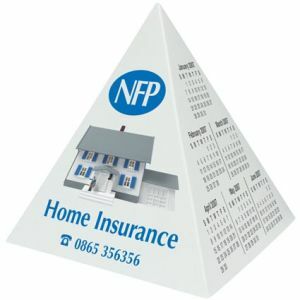 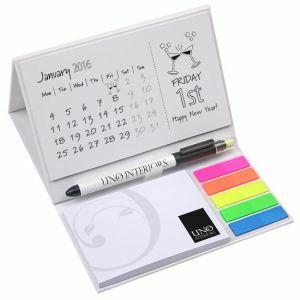 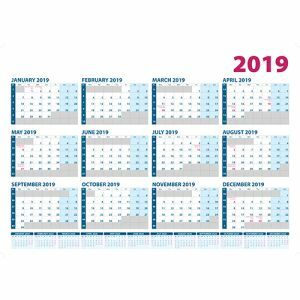 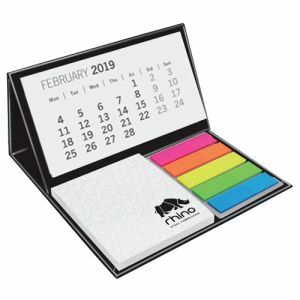 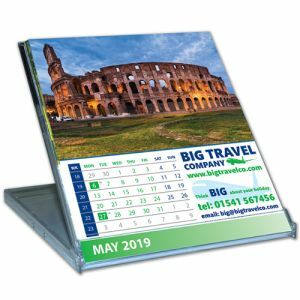 They come in a host of styles from customised A3, A2 and A1 wall planners, to traditional branded flip wall calendars, or even multi-functional promotional calendar pods complete with integrated sticky notes and index tabs. 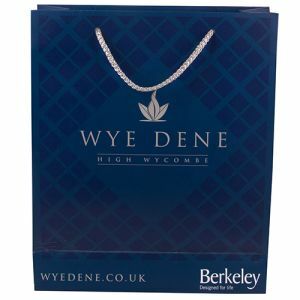 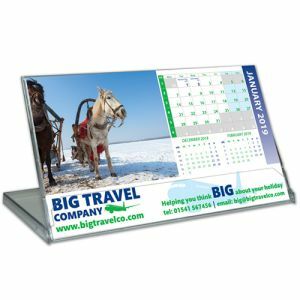 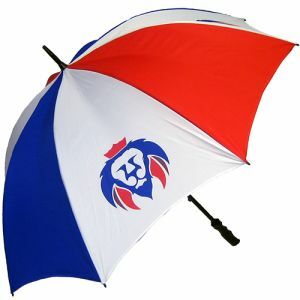 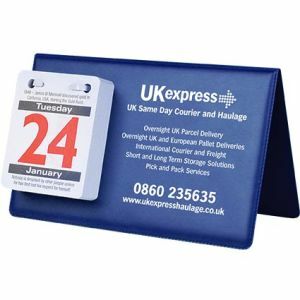 They too can keep your brand on prime display around the office or at home, all while helping to keep your customers organised for great low prices. 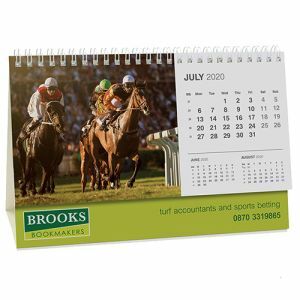 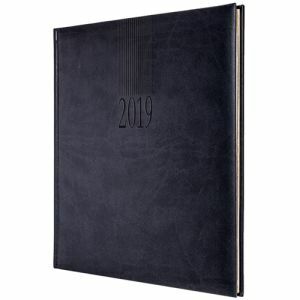 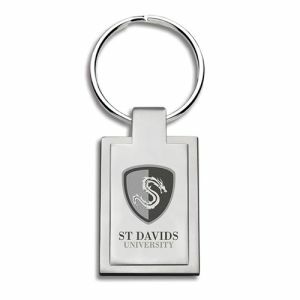 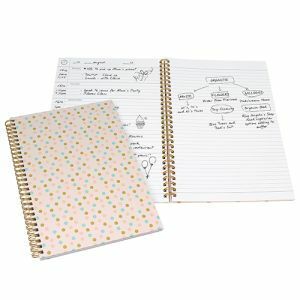 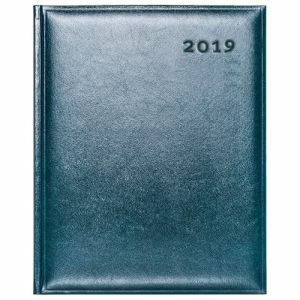 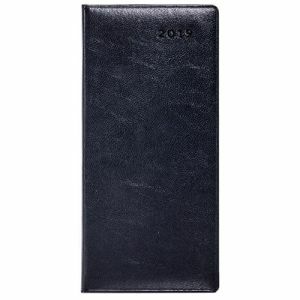 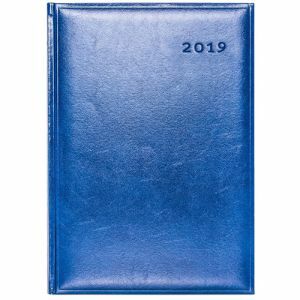 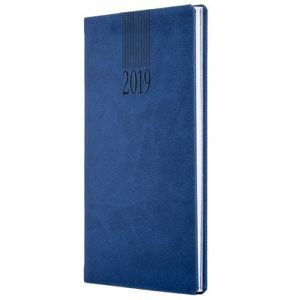 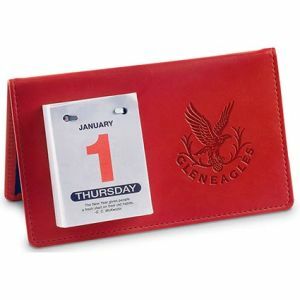 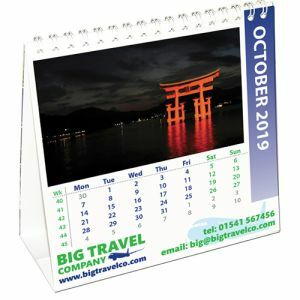 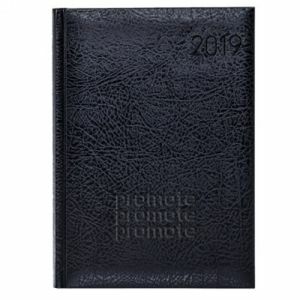 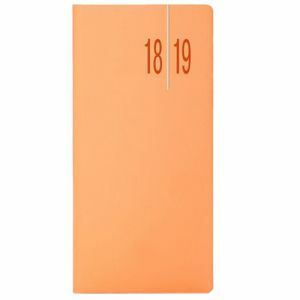 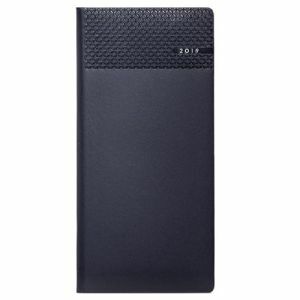 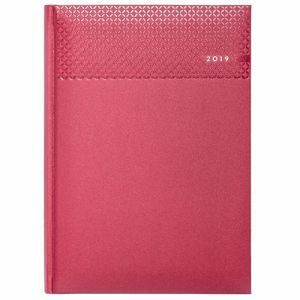 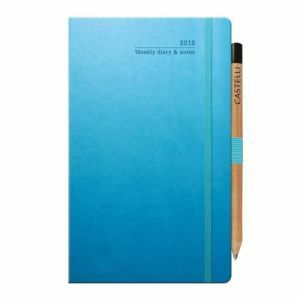 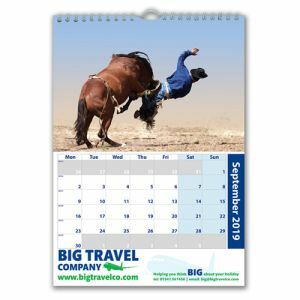 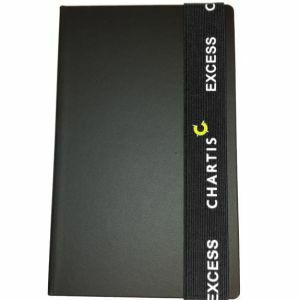 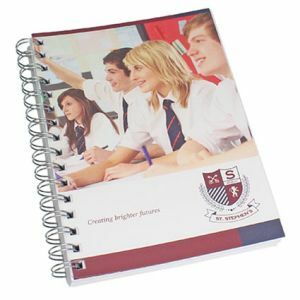 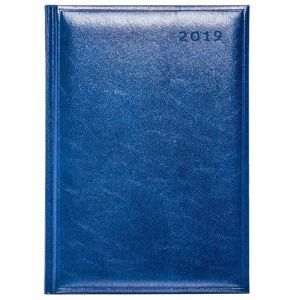 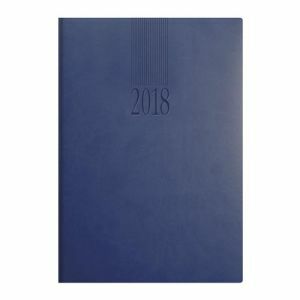 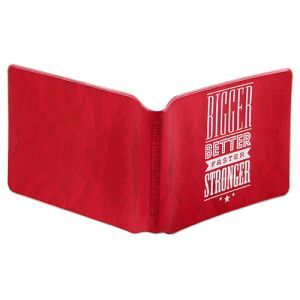 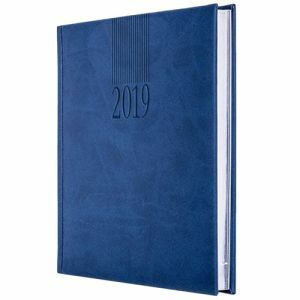 Whatever price bracket your budget falls into, customised calendars, diaries or journals are business gifts that will get your logo and messages seen throughout the year, there are not many promotional products that can say that.